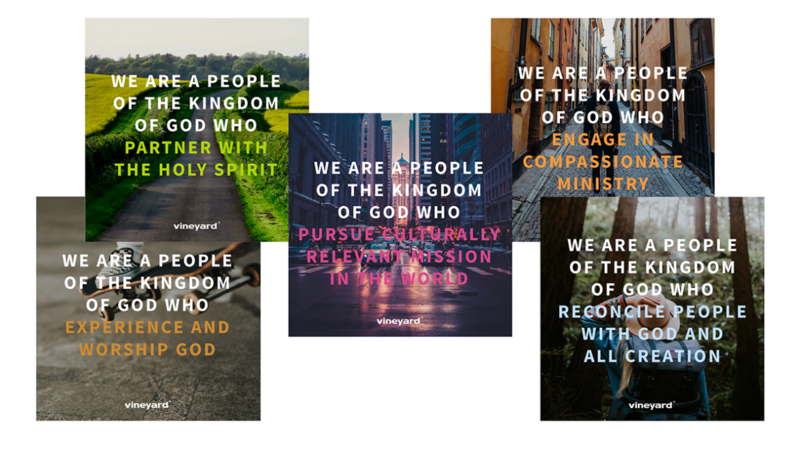 A set of 5 print-ready PDFs of 36″ x 36″ posters/wall prints containing core Kingdom values. 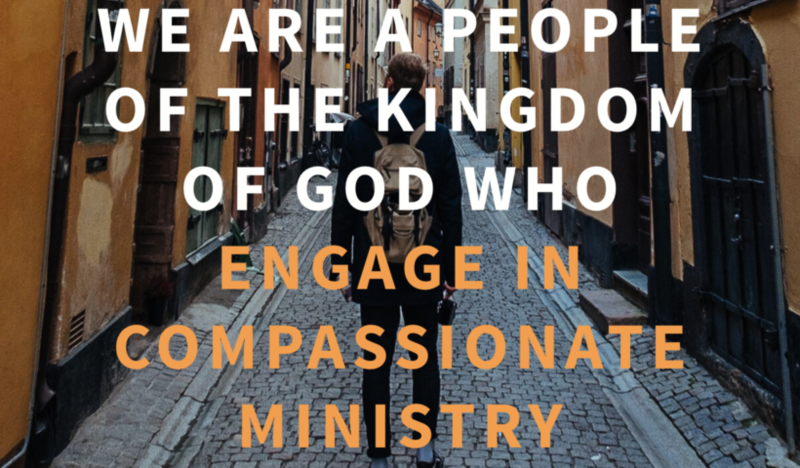 Core Values Wall Prints is a set of 5 print-ready PDFs of 36″ x 36″ posters/wall prints, containing core Kingdom values. 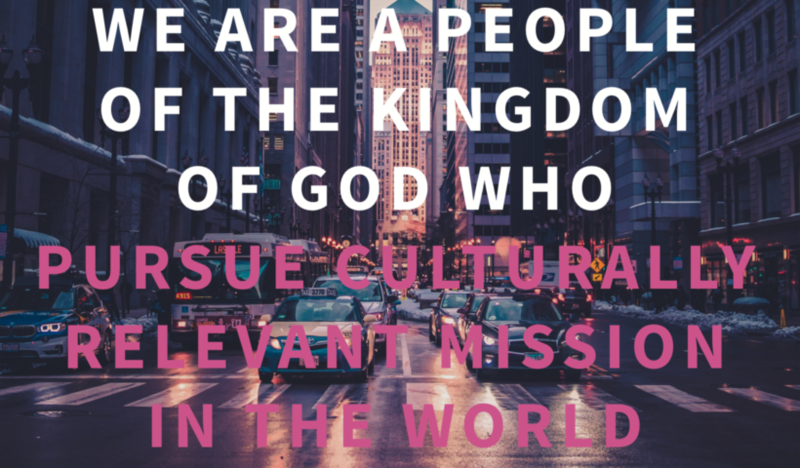 These posters/wall prints can be printed out on canvas or paper for church walls, resized, or even used as cards. 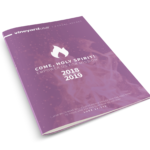 This resource also comes with a DIGITAL LICENSE, enabling you make unlimited gift copies for your congregation. 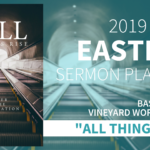 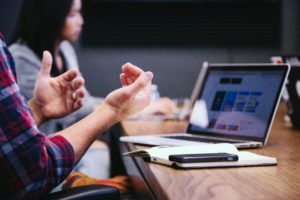 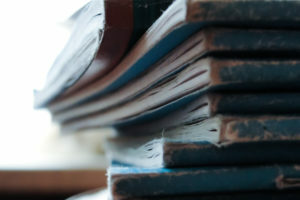 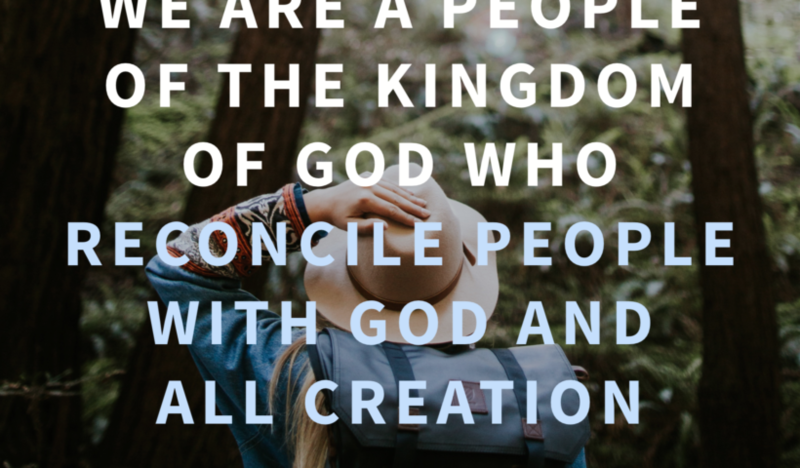 Get powerful Kingdom values into the heart of your life – and congregation! 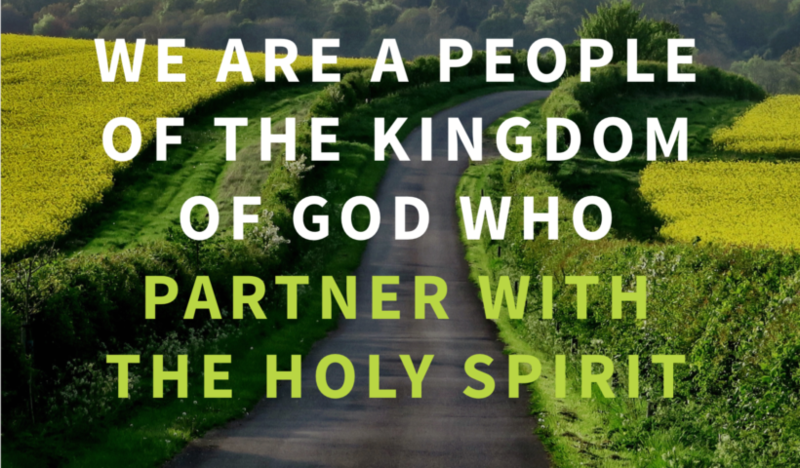 We are a people of the Kingdom of God who partner with the Holy Spirit. 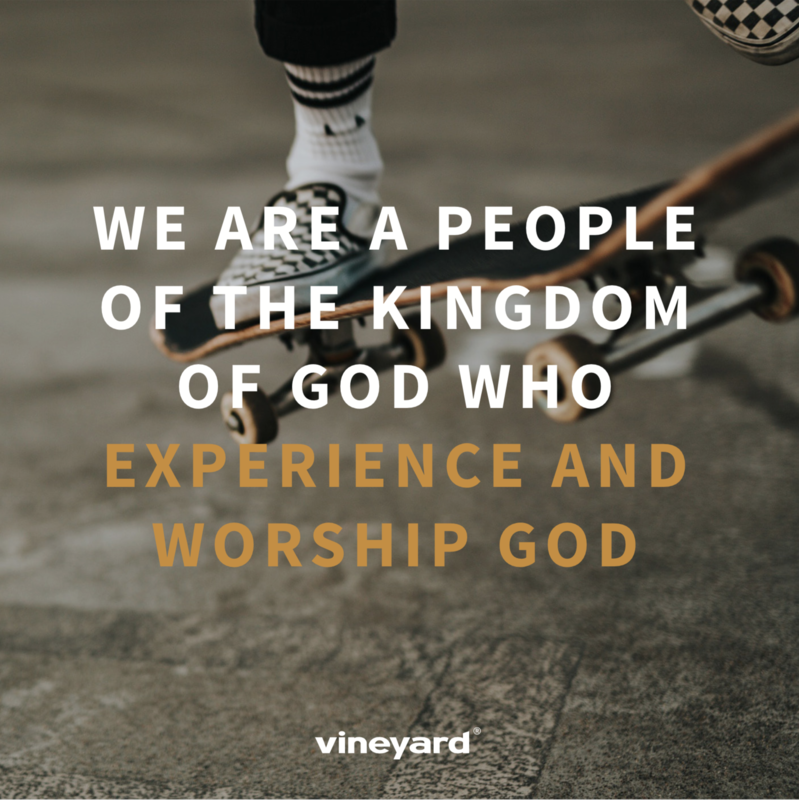 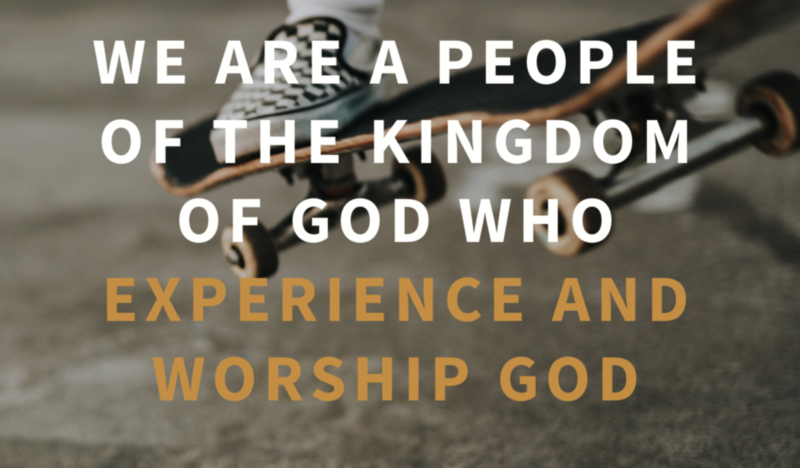 We are a people of the Kingdom of God who experience and worship God. 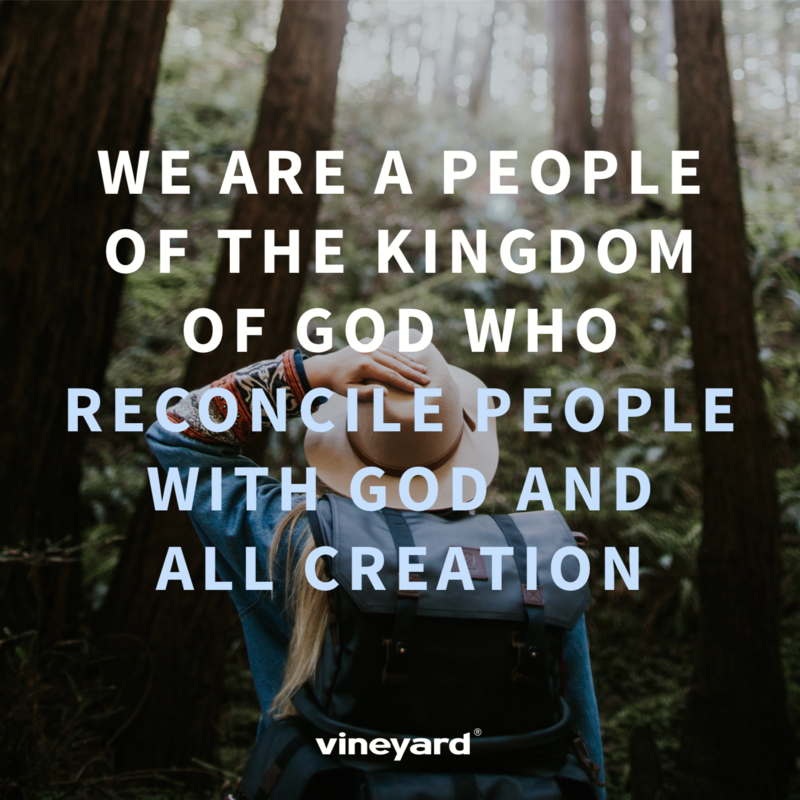 We are a people of the Kingdom of God who reconcile people with God and all creation. 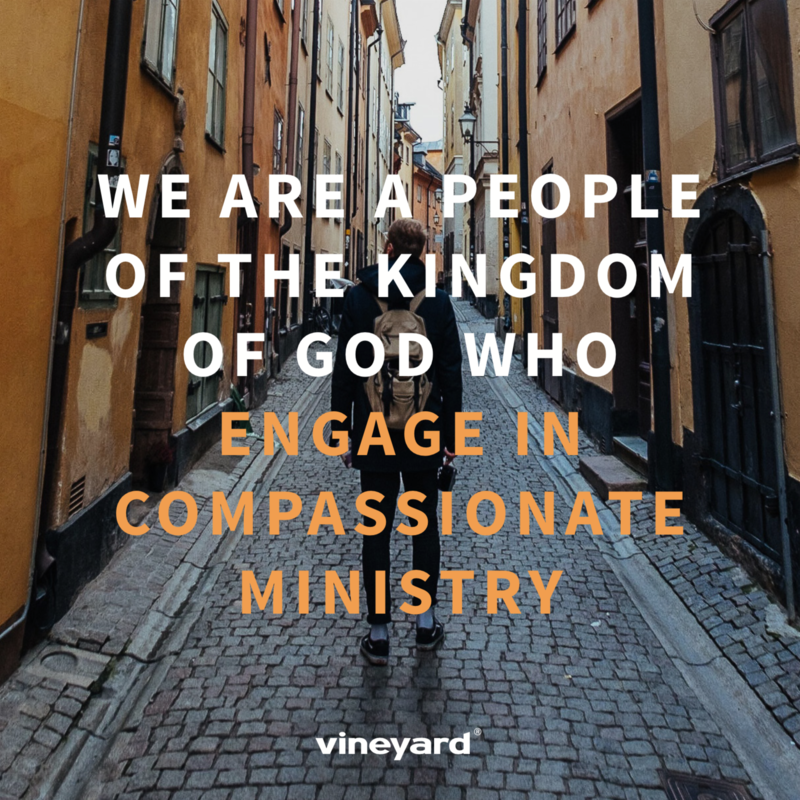 We are a people of the Kingdom of God who engage in compassionate ministry. 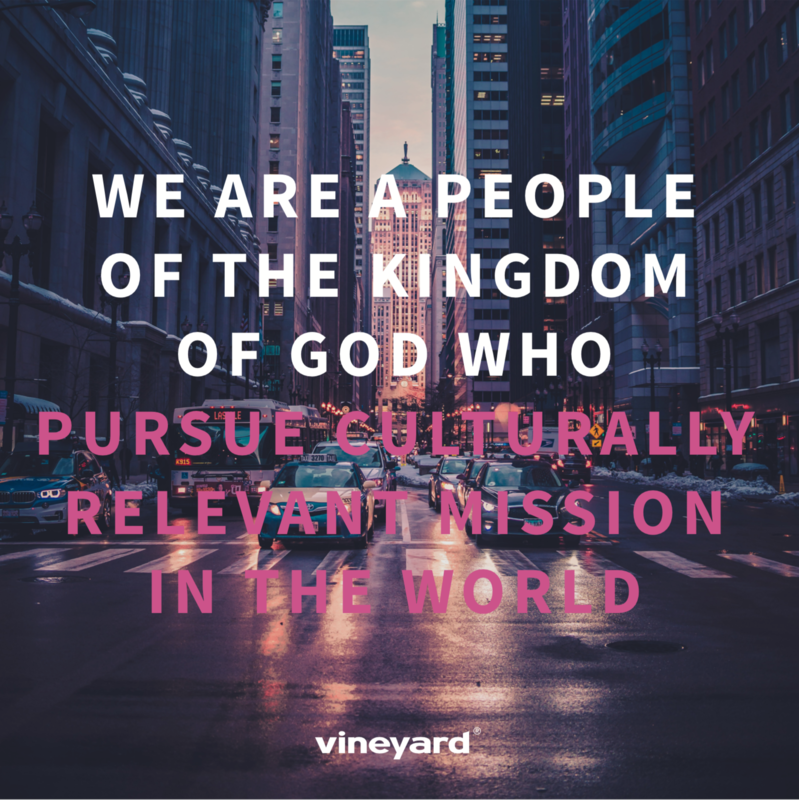 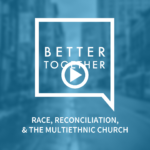 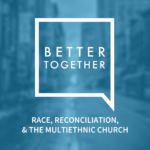 We are a people of the Kingdom of God who pursue culturally relevant mission in the world. 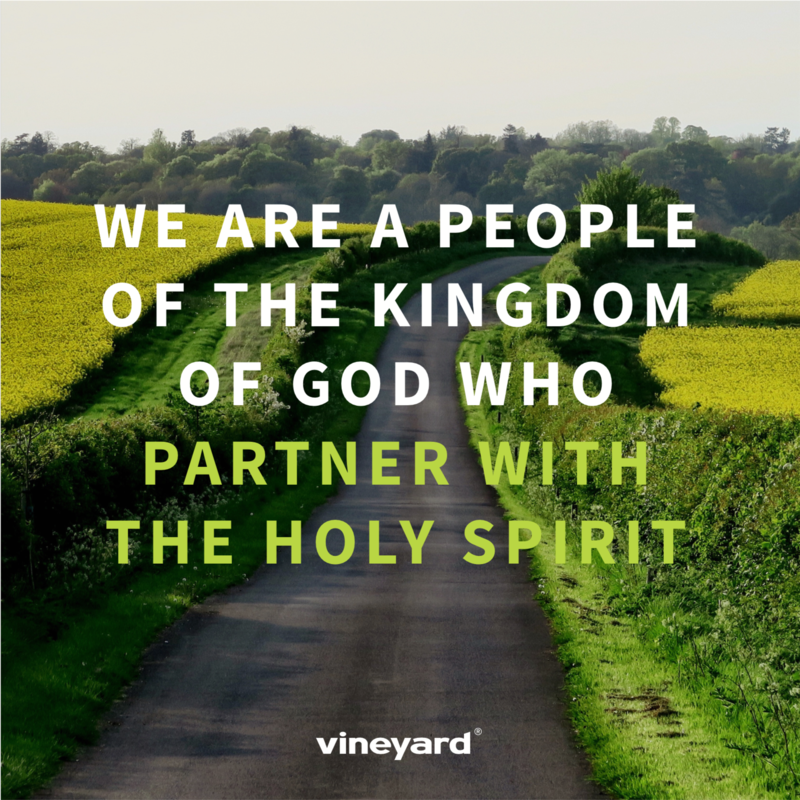 The Vineyard Digital Membership brings hundreds of Kingdom-themed resources to all the ministries of your church! 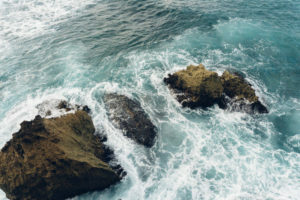 See how it works and become a Member.